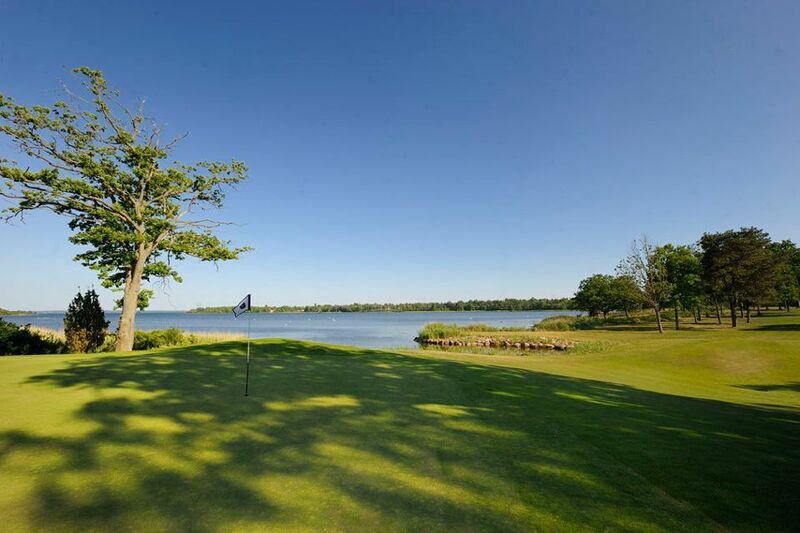 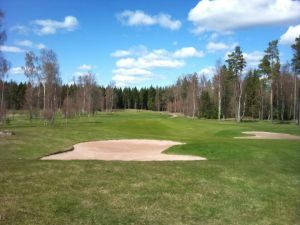 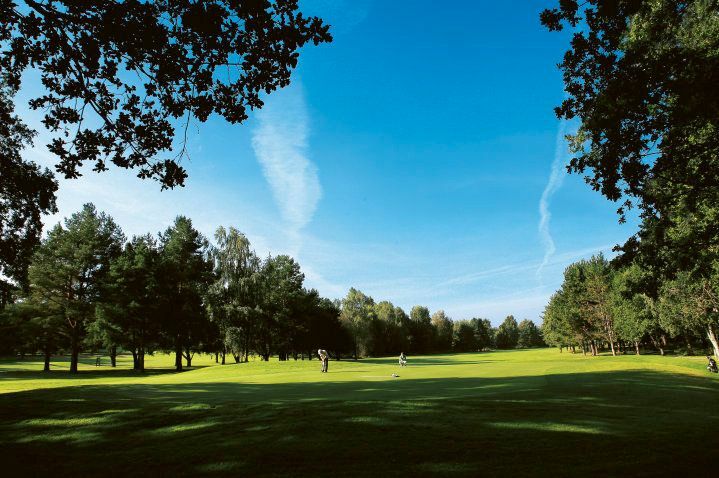 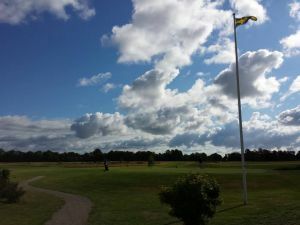 Two beautiful park and forest courses near Kalmar. 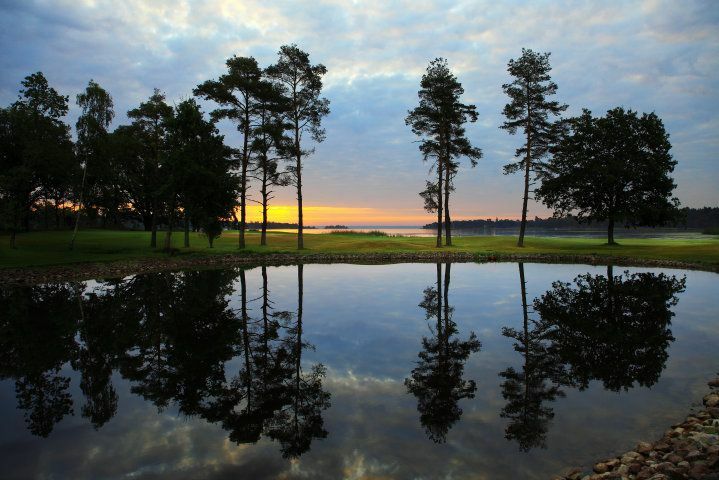 36 holes – therefore double joy. 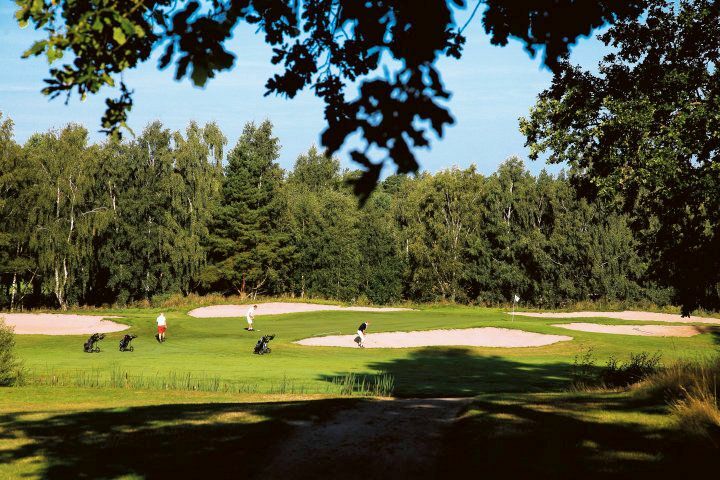 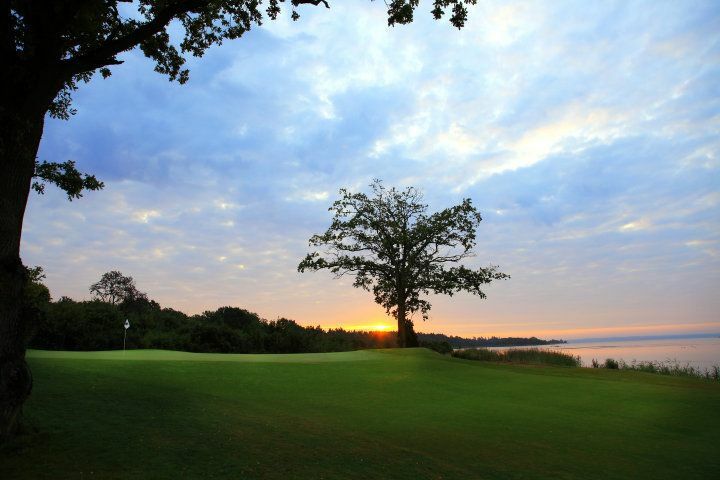 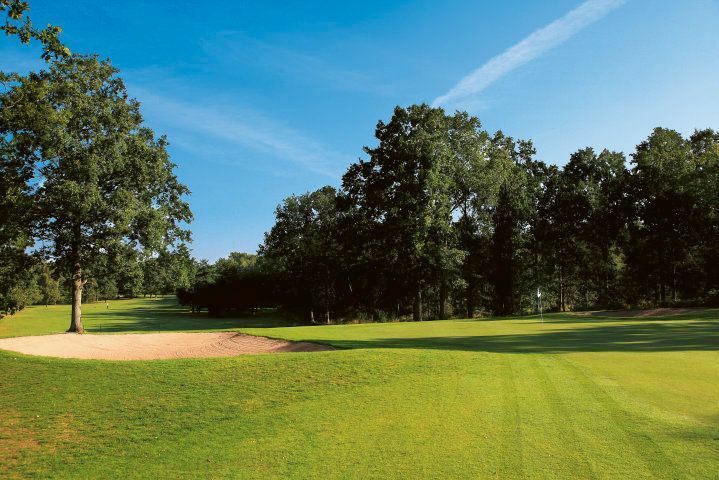 In 2009 we opened our newly renovated Old course with 18 new greens, designed by Pierre Fulke. 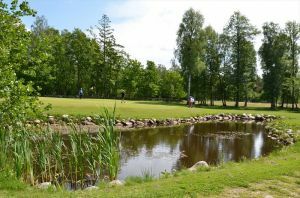 Kalmar Golfklubb - Gamla Banan is not yet in our pool of Golf Courses for orders.